The Sixth Form Colleges’ Association (SFCA) has written to Skills Minister Nick Boles in a bid to clarify his comments to fellow MPs about the issue of a VAT exemption for its members. Mr Boles said he was prepared to discuss the matter with the “fierce” Treasury as he answered Labour MP Kelvin Hopkins during an education questions session at the House of Commons on January 19. “I am aware of this issue [VAT for sixth form colleges], which has been a long-standing issue which the last government also failed to correct,” said Mr Boles. “One of the things I am looking into is the possibility of enabling sixth form colleges to change their status if they are willing to link up with other schools. It comes after former Education Secretary Michael Gove claimed in January last year that his “hands were tied” by the Treasury over the issue. Nevertheless, it is the focus of the Drop the Learning Tax campaign currently being run by the SFCA, whose deputy chief executive, James Kewin, told FE Week: “We have written to the minister asking him to clarify the remarks made at education questions. He added: “The commitment from Mr Boles to look again at the VAT anomaly is very welcome. 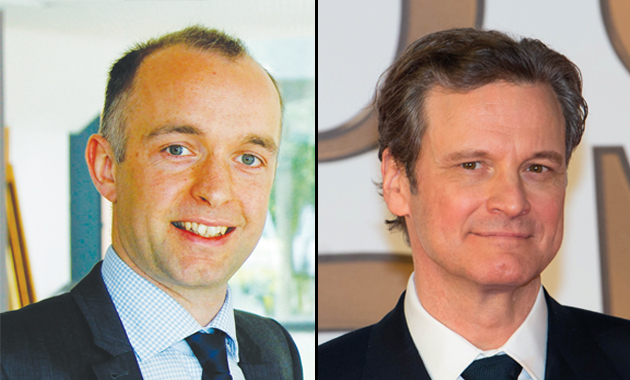 The SFCA campaign’s petition launched before Christmas has already been signed by more than 11,000 people including Oscar-winning actor Colin Firth, X Factor presenter Dermot O’Leary and Education Select Committee chair Graham Stuart. The DfE and Treasury declined to comment.